Emma, and I eat Italian food a lot. I will never get bored with pasta. There’s at least 4 kg in the cupboard and that needs topping up. Pronto. Ireland now, but it used to be Italy (and France. But we won’t bring that up in front of the blog). – Lived in Italy, by chance and by sheer will. First in Le Marche region, on the east coast, for my studies, and then Piedmont, in the north-west, for work. Different places, different food, I tried to eat all of it, I ended up eating most of it. – And I fell hard. For the food. Locally grown fruit and veg from the Saturday market in the town centre; I ate like a king on a shoestring. And I learnt so much from Italian banter, I mean, the way people talked about how to make the best tomato sauce or the regional dishes they grew up on, it was like a revelation for me, perhaps the first time I realised that this wasn’t a fling, that Italian food is for life. I want to get my passion on to (virtual) paper and meet other bloggers worldwide that share this amore for Italian edibles. And I want somebody to cook for me, at least once, by way of this blog. I am always willing to return the favour. What do you want from this blog? Yeah, you! Well, tell me! I need some feedback on this. I’m a newbie after all. If you’d like to see something in particular on this blog, say, a recipe for veggie lasagne, drop me a line. And remember sharing is caring. If you like what you see, share. You know I’d do the same for you. Woah there! 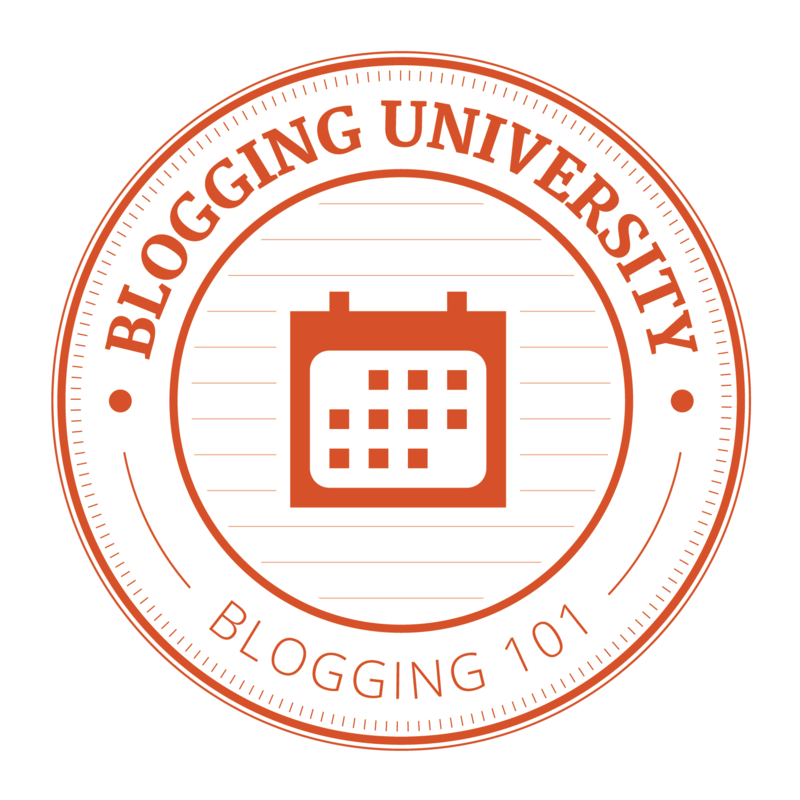 You can read more about myself and why I write on my Blogging 101 posts. And if you want to contact me about writing together or exchanging recipes, gimmie a shout in the comments below. Hi Joanne! Strong links with Italia! So where did you visit? I’d love to go back, wouldn’t you? Joy is in the simple things, especially in food! Thanks for taking time to drop by, much appreciated! On my last trip, we spent most of our time in Rome, but made a side trip to Cosenza, Calabria to a nearby village where my father was born. I would go back in a heartbeat if I could! Greetings from NYC and Happy New Year! There’s a blogging award called the “Very Inspiring Blogger Award” and I’ve nominated you for it! And if you would like to nominate other blogs, here’s a link to the post. All my very best and thanks for your great blog! Look forward to reading you soon! I agree – can’t get enough Italian. Thank you for following my blog. I look forward to reading yours. Grazie! It’s such good food, gotta love it. Very true carbonara, can’t mess with perfection! Here’s a post I wrote about you: https://elledilaura.wordpress.com/2015/06/18/wowblog-emma-eats-italian/ 😉 You’re my third #WOWblog! Would love for you to try my frozen artisan pizza base made in Italy and see what you think. Email me if you are interested. Hi Darren! I’ll be in touch.